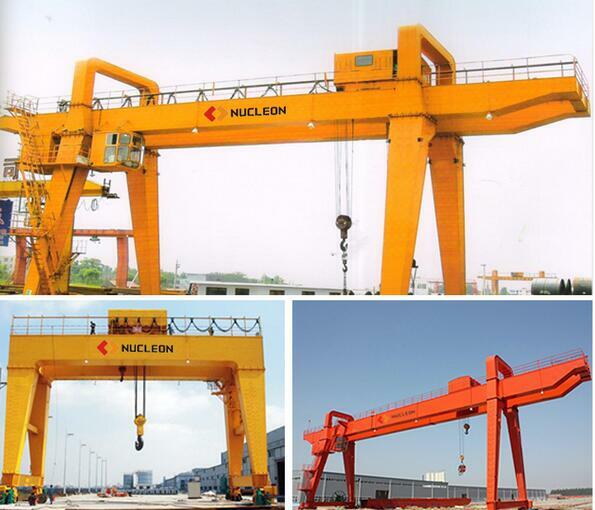 Brief introduction: this series of products are suitable for the loading and unloading work in the open warehouse, material yard, railway freight station, port wharf area, etc. 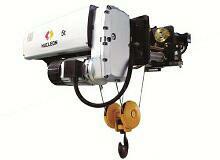 Also can be equipped with a variety of professional sling for some special operations. 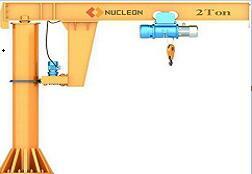 Gantry crane is a kind of bridge crane deformation. 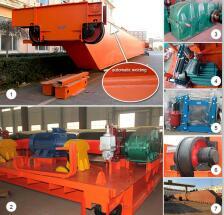 In the port, it is mainly used for outdoor freight yard, goods yard, bulk handling operation. 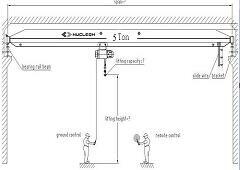 The metal structure of the utility model is like a door shaped frame, and two supporting feet are installed under the main beam, The utility model can be directly used on the ground track, and both ends of the main beam can be provided with an overhanging cantilever beam. 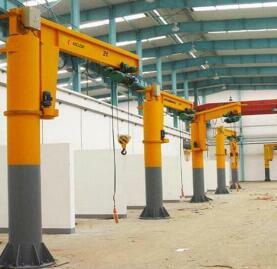 Gantry crane has the advantages of high utilization rate, large operating range, wide adaptability and high versatility. 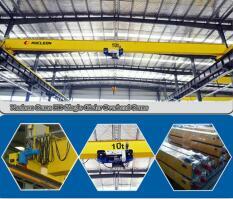 It is widely used in port freight yard. 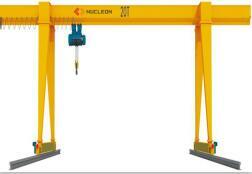 The type of gantry crane: gantry crane is generally based on the structure of the door frame, the main girder form, the form of the spreader to classify. 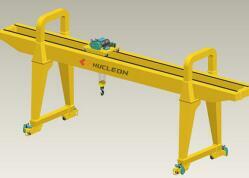 Gantry crane: No overhanging girder, the trolley in the main span. 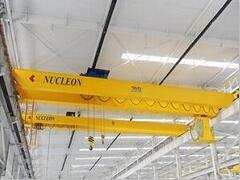 Double cantilever gantry crane: one of the most common structure form, the structure of the force and the area of effective utilization is reasonable. 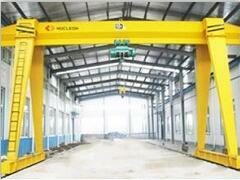 Single cantilever gantry crane: this kind of structure is often chosen by site restrictions.